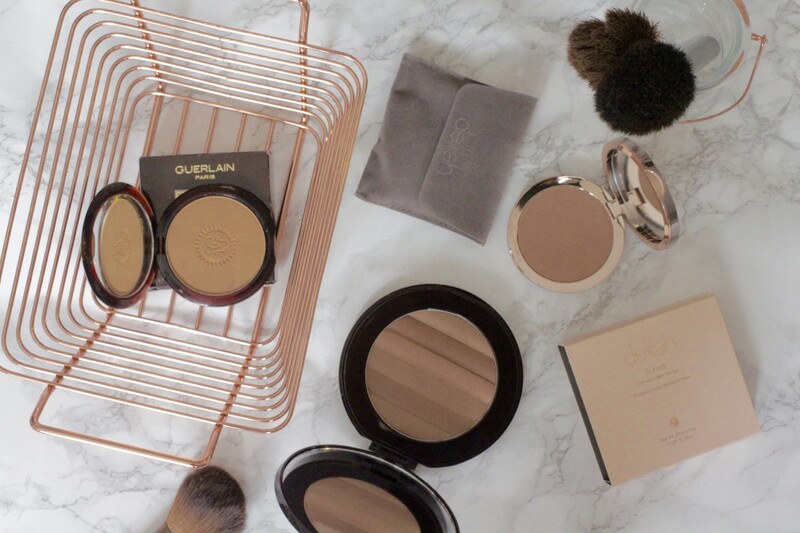 Ahhh, bronzers, probably one of my favourite make up products alongside foundations and lipsticks, I love a nice, tanned, glowy look and bronzers do a great job at helping me create that. However, finding the right one that matches my skin tone and type without making me feel like an oompa loompa has been quite the task, but I am now happy to share, the top three from my list that not only gives me that bronzed glow, but also doesn’t cake, can be used for multiple purposes and is of excellent quality. 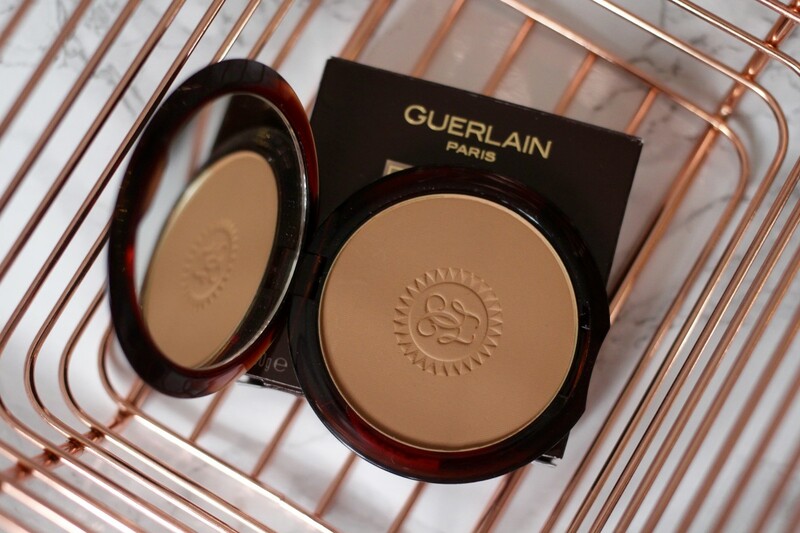 We’ll start with Guerlain, the almighty Terracotta Bronzer, this one smells incredible, just thought I’d mention that first. 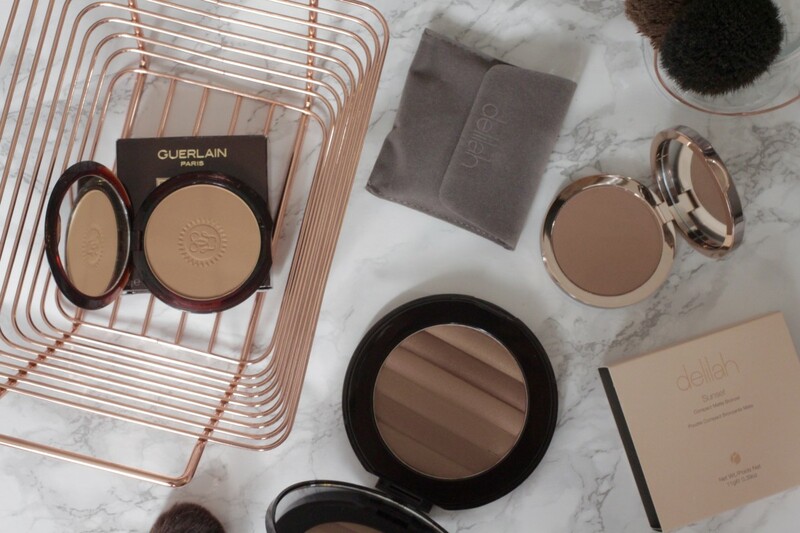 The colour (Light) is perfect for my skin tone when I have a slight tan, it gives me a subtle glow without being over cakey and it’s also great for a light contour. The packaging is super pretty, I love the glossy brown casing and it’s a nice handbag size too. 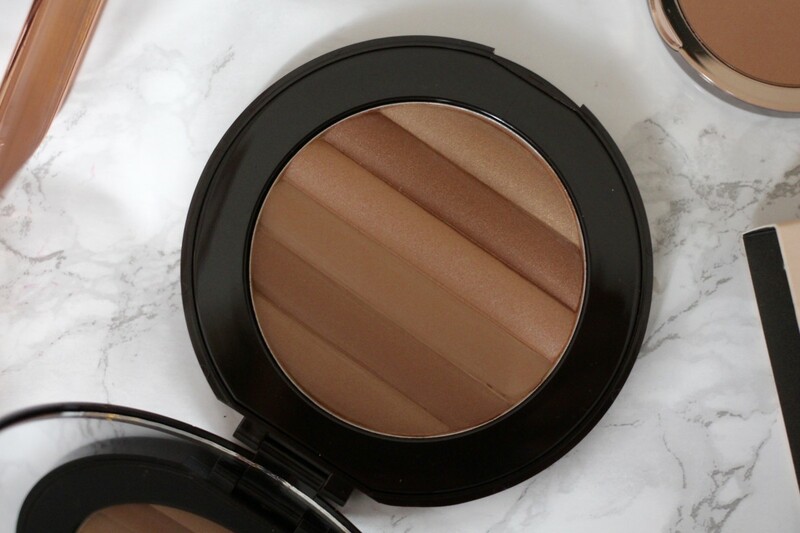 On to another face bronzer, the Delilah Sunset Matte Bronzer is an absolute dream, I have the shade Medium Dark and I love this for creating a deeper, tanned look without being too heavy. The matte formula is great for everyday use and perfect for a more buildable sculpt complexion. It comes in a chic little pouch for storage and fits nicely in my make-up bag for subtle touch ups throughout the day. Lastly, the PUR Glow Together Gradient Matte-Shimmer Bronzer is a generous helping of bronze goodness in a compact, just look at those tones! 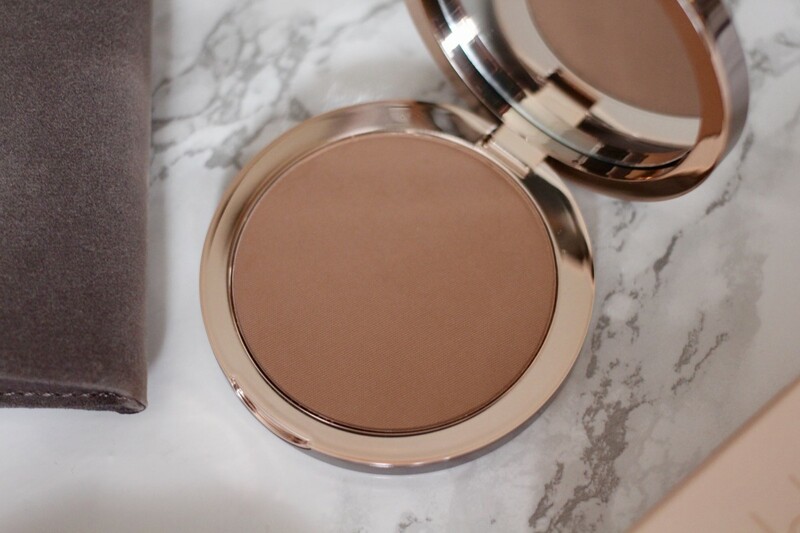 The rose gold compact is also pretty on point right now and the huge pan makes it great for use on the body too. The mix of powders means it is buildable, from an easy day time glow to classic night time glam all in on compact. 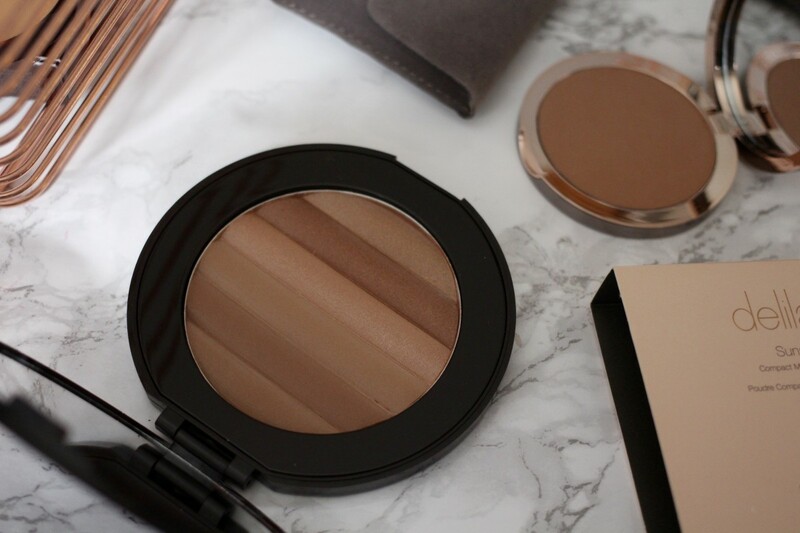 Are you a fan of bronzers? If yes, what are your favourites? 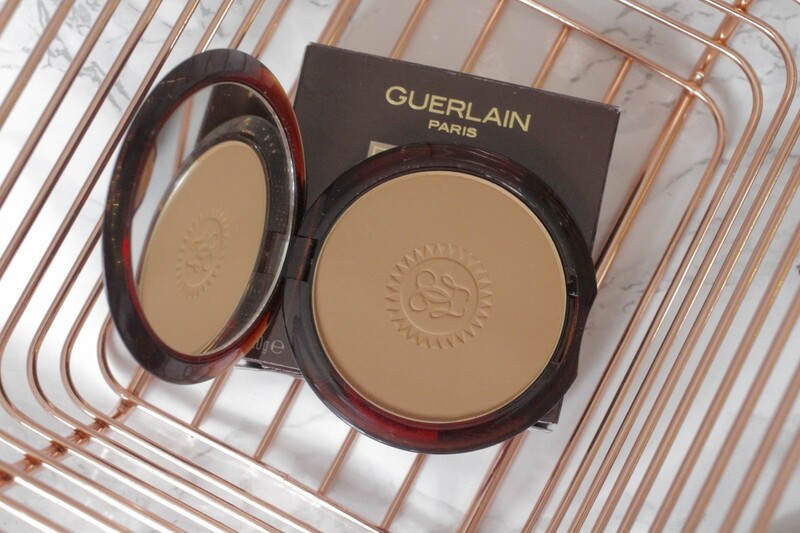 My mum swears by the Guerlain Terracotta bronzer!